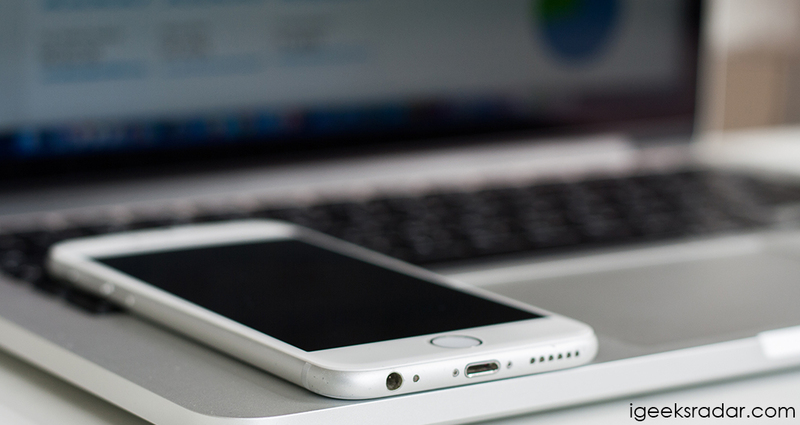 It is very common that most of the people are using the third-party applications on their iOS device by jailbreaking it. 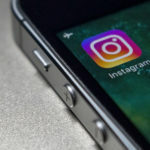 Actually, it is considered to be the quite thing for the candidates to find their favorite applications or games which are not available in AppStore. At the same time, it also has the drawback which will not get supported by the policy where other games or applications have. This kind of problem will be faced by most of the iOS device users when it comes to using software or games. If you are done with jailbroken already, then this kind of issues will be faced. In this case, the users are trying to hide the jailbreak on their devices to run the games or software smoothly without any hassles. For your information, we could see there was an xCon which helps to tweak the jailbreak to hide, but it will be compatible with iOS 11. However, we got the solution with Liberty Lite. 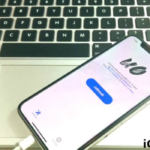 It was recently launched for the users to protect the status of jailbreak with Electra jailbreak. In this case, it is important for you to follow the installation process to run this progress without any difficulties. Before getting into the track of installation process, it is essential for the users to find the required steps. Once the procedure is followed successfully, then you can easily hide the status of jailbreak on your device. 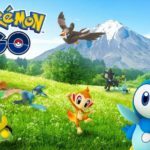 As we all very much known about the thing that most of the games or applications aren’t allowed to run for long due to the policy. The main reason is all about the jailbreak which will not be supported by such games or software on your device. People who all are looking for the steps to follow for a long time can check out the given steps. Hope it will be useful for all the seekers. You can easily get rid of this Electra error by following up this article. Read More: [How-To] Fix Error: Topanga in Electra iOS 11/11+ Jailbreak. 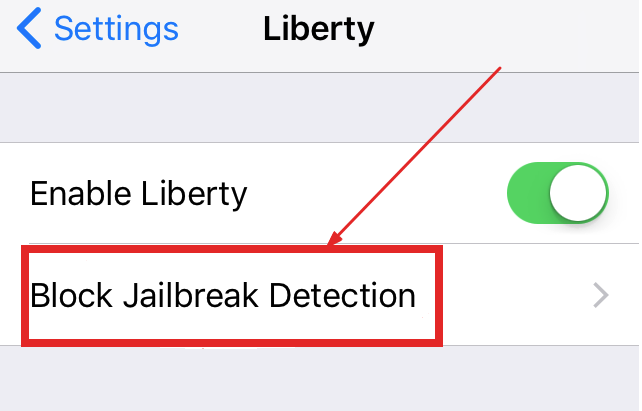 Update: We have updated our site new alternative to Liberty Lite to bypass jailbreak detection that is “Libertas Bypass Jailbreak Detection tool by Security researcher Umang Raghuvanshi“. We gonna surely like this update over liberty lite to byapss jailbreak detection for Electra jailbreak. Make sure to check that you have the Electra jailbroken with Cydia. All you just need to open the Cydia and tap on “Add” button available at top left side. 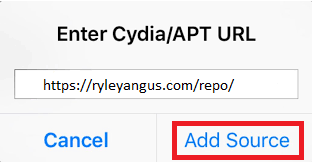 Once the process is followed, you can now add to the repo for further process https://ryleyangus.com/repo/ and hit the “Add Source” button. After completing the above process, it is essential for the user to visit the Search tab then get ready to find the tweak name called Liberty Lite. One must know that the current version is 0.1.19. So, make sure to follow the install and then choose Restart Springboard to the respiring the machine as per the instruction. Now, visit the settings -> Liberty for further process. You can now turn ON the Enable Liberty. 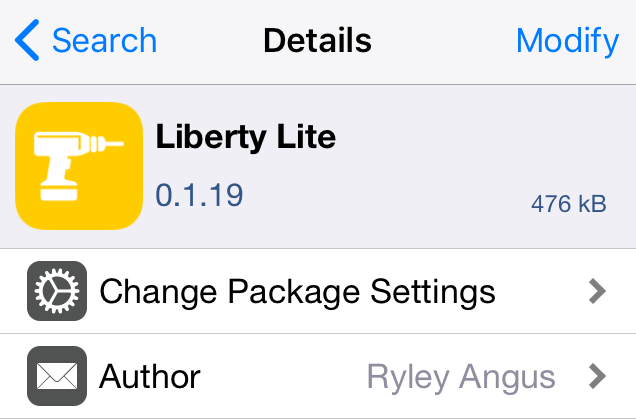 Once it is done, you can now select the Block Jailbreak detection in terms of picking up each application, which applies Liberty Lite. For instance, you can select the respective apps that you need to continue by hiding the jailbreak. Now, you can select the Lotte cinema, and Super Mario Run to use further. Once you turned ON, then you are ready to use on your iOS device without any difficulties at any time. These are the above steps that you need to follow when it comes hiding jailbreak status on iOS 11 without any hassles. Make sure to follow all the given steps without skipping it. Must Read: [How-To] Upgrade To Latest Version of Electra Without PC/ Laptop. 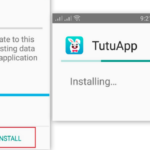 Recently, people who were facing the issues without running games or apps on their devices finally have found the device. Thus the above-given process for hiding the jailbreak status from your device will be helpful for the users. Once it is followed successfully on your device, then you are now ready to proceed further without any difficulties.